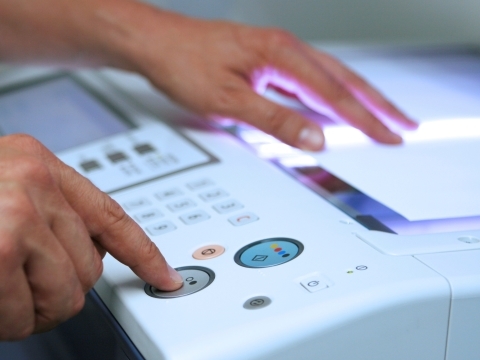 As print and copy experts, we can manage your printer consumables using our simple, proven system that monitors the devices on your network and alerts when they need supplies. We simply despatch the item directly to the device’s location at your agreed contract price, or email you with the details for you to check. We send a single monthly invoice, showing any toner or supplies that have been delivered and where to. Alternatively, you can take advantage of an agreed low fixed cost per page and we’ll look after everything – including breakdowns. You can have your own print fleet manager log in to keep an eye on things, or you can leave it all to us. 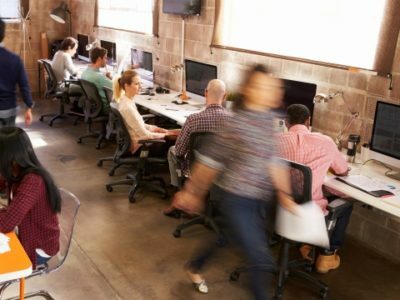 Lots of companies use our service to reduce costs, get rid of time consuming admin and keep their printers and office equipment working effectively. Why not get in touch with us to find out more? Why our online ordering systems are easy to use. 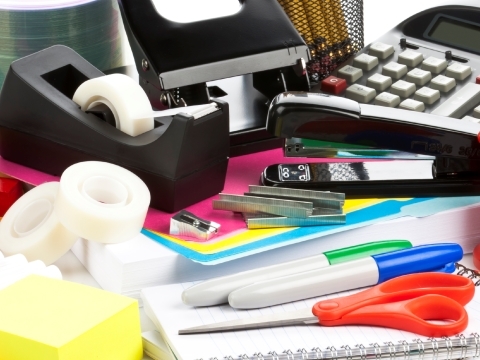 Our team can service and repair all your office equipment. We sell a huge range of stationery and supplies. See our latest range of printers and MFPs.